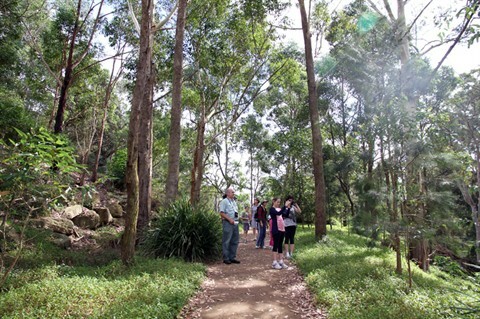 Bidjigal Reserve located in the Baulkham Hills is a bush walk and offers fantastic programs which associate to trekking and trails. Maintained in a wonderful etiquette, the reserve offers numerous opportunities for you to have adventure, fun, thrill, and enjoy to the core of your heart. The reserves are quite effectively maintained and offer a lot of glory to all its visitors during their walk. They offer amazing walks which are particularly guided by the people who are aware of the tracks. 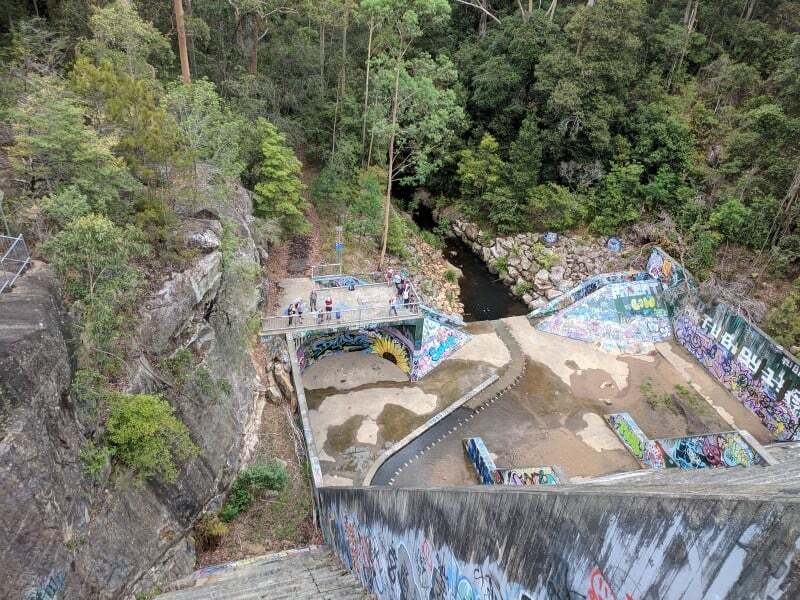 If you love adventure and love to hang in and around the natural scenes, you can take a visit to this place in Baulkham Hills for sure. People from the suburb and the neighboring suburbs including Bella Vista and Seven Hills also come to take a visit to this place. You will love the cool and fresh breeze flowing in the reserve due to the gorgeous rivers inside. The scenes are extremely beautiful and the views highly extraordinary. 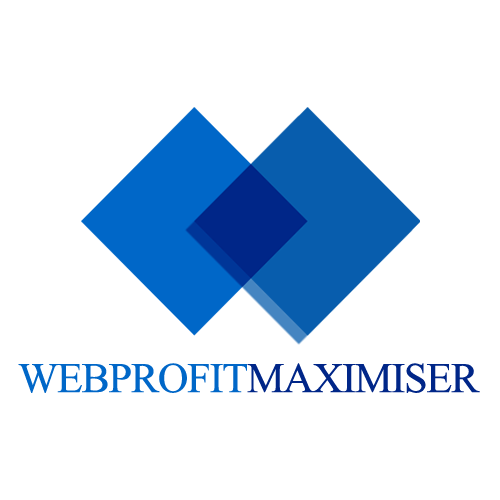 Usually, you can find a lot of guides who can guide you throughout the walk you take. However, even if you are on your own, you can take the wooden embankments that you see while the walk and you will definitely find your way. The area consists of a lot of tracks and is an excellent heritage of flora as well as fauna. It is a wonderful spot to enjoy if you are looking for some time for yourself. Spread over an area of 186 hectares, the Bidjigal Reserve houses more than 370 native plants, 127 documented species of birds, 140 native animals including some of the rarest species you will ever find like eastern water dragon, echidna, koala, sugar gliders, swamp wallaby, and many more. The path can be a little rocky. So, you must make sure that you wear sports shoes and also make sure to wear comfortable, lightweight clothes along with a cap, a water bottle, and of course, loads of sunscreen. There are so many springs that will refresh your mind from all the stress and make you feel relaxed. The beautiful sights of the various colourful ranges of trees and flowers will make you feel like you are in another world. There are also a few bridges through which you can pass and cross the rivers. The spot is full of numerous adventurous themes and so much to see and enjoy. You can come here with your kids, your family members, and of course your friends and get to have a terrific outburst and fun time exploring the natural instincts of the region and rejuvenating in a splendid atmosphere. One of the major attractions of the place is the Stepping Stones trail. Kids are going to love this place and you are going to enjoy this one as well. There are also a lot of green areas which will definitely be an apt spot for you to spread your picnic mattress and enjoy a sunny day under the sun. There is a kids’ park as well.